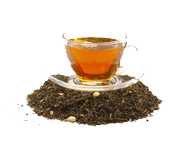 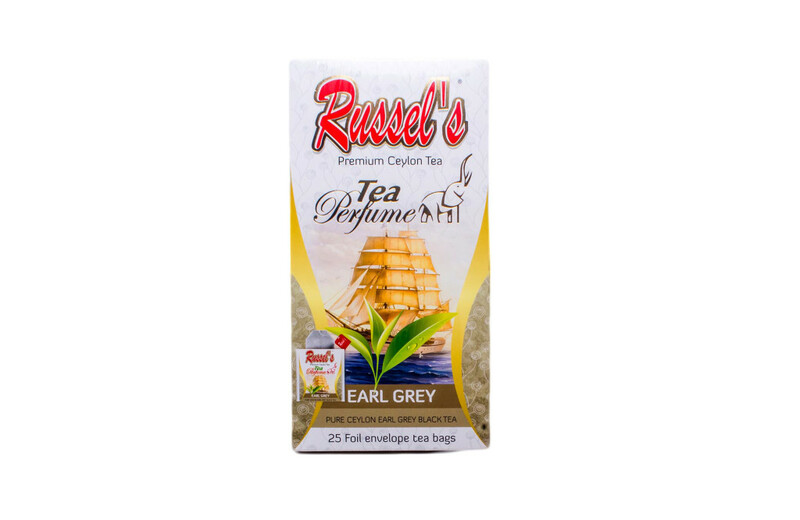 warm-humid atmosphere which result in the tea having a heavy, robust quality, liquor and malt taste and a deeper colour appearance. 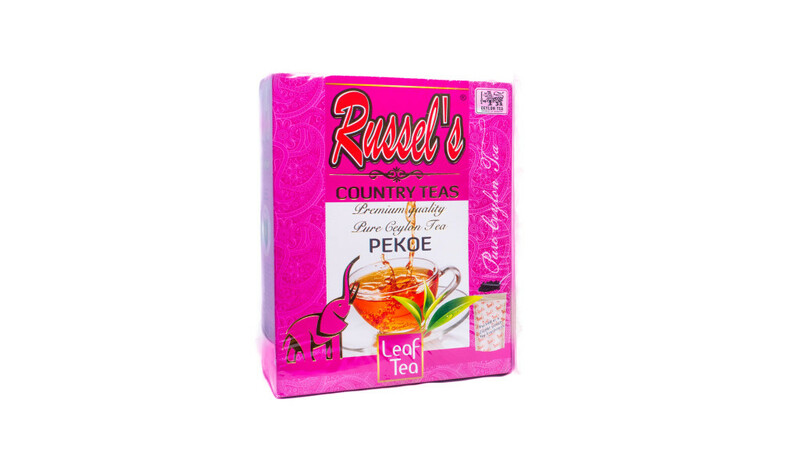 leaves which can grow into long particles. 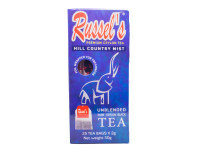 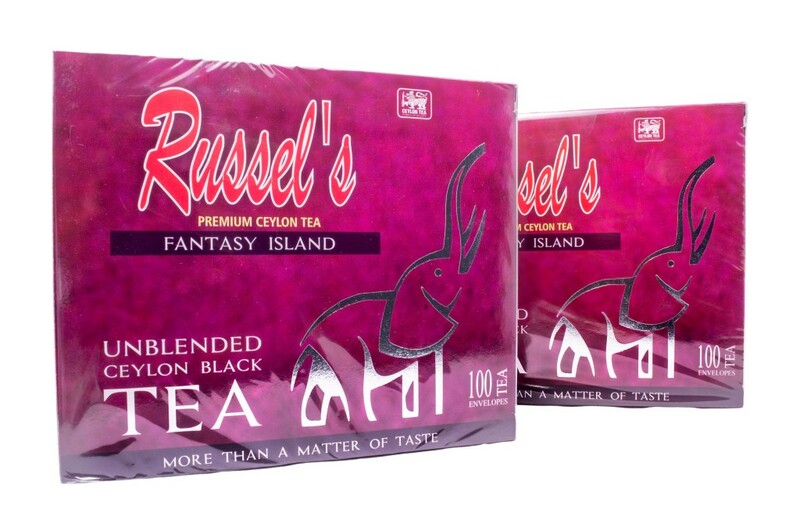 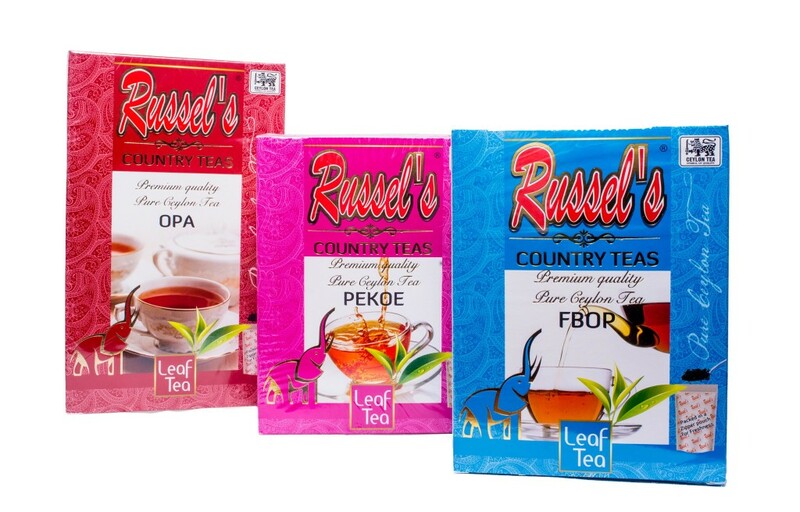 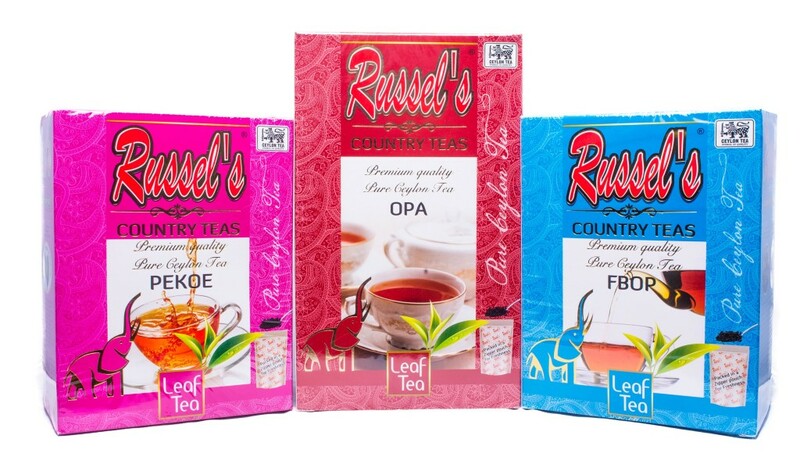 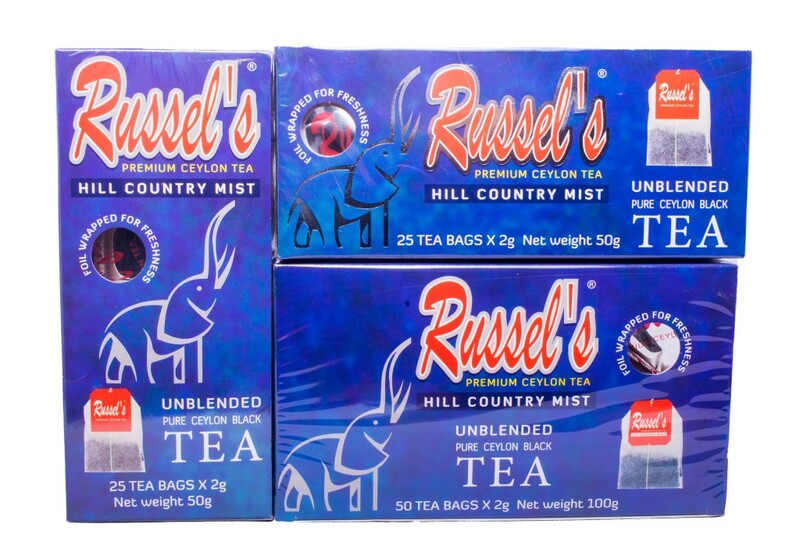 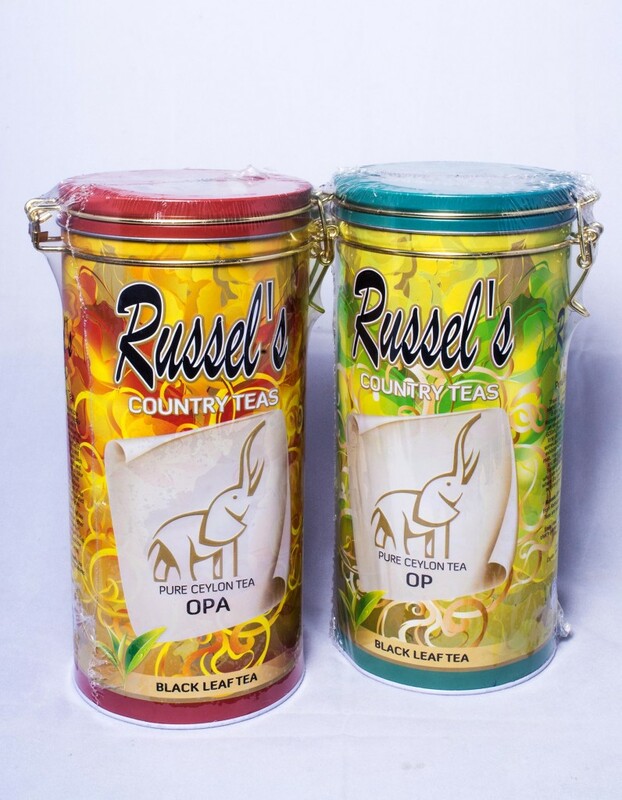 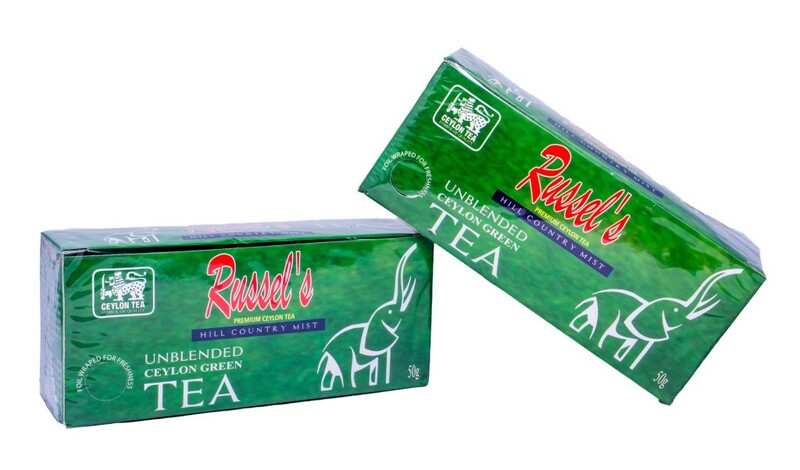 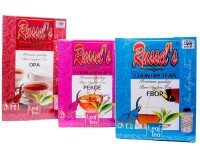 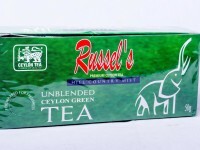 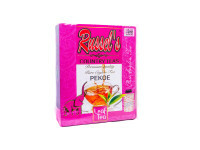 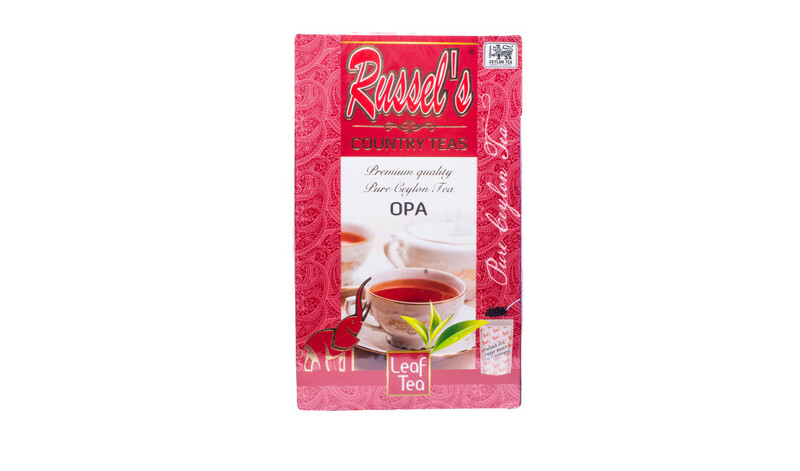 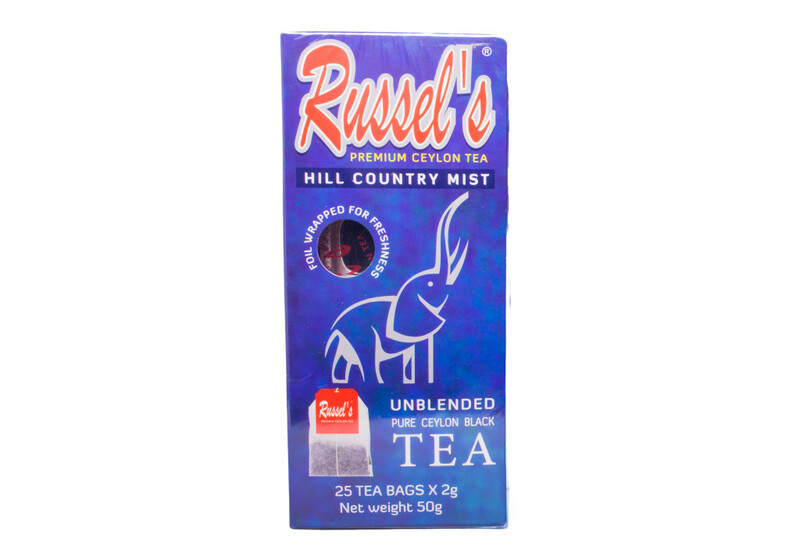 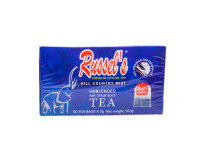 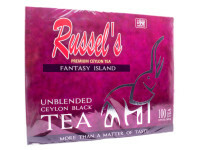 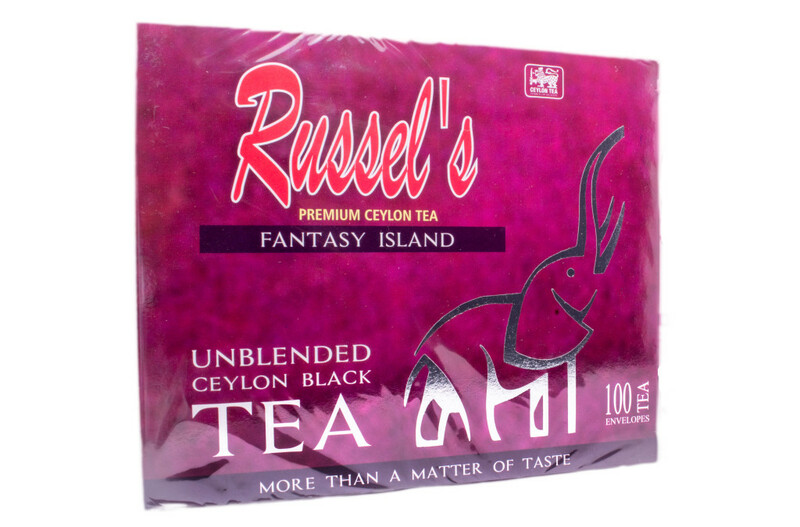 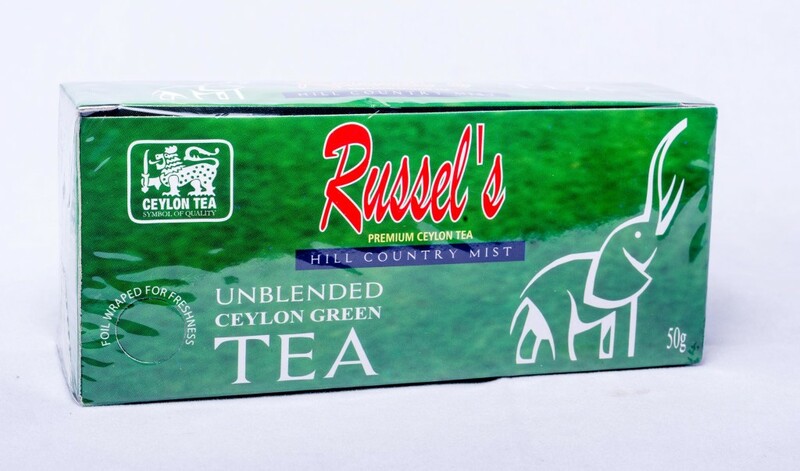 Russels's Tea is plucked by hand with two leaves and a bud before the tea leaf is matured to preserve and give you the very best quality Ceylon tea. 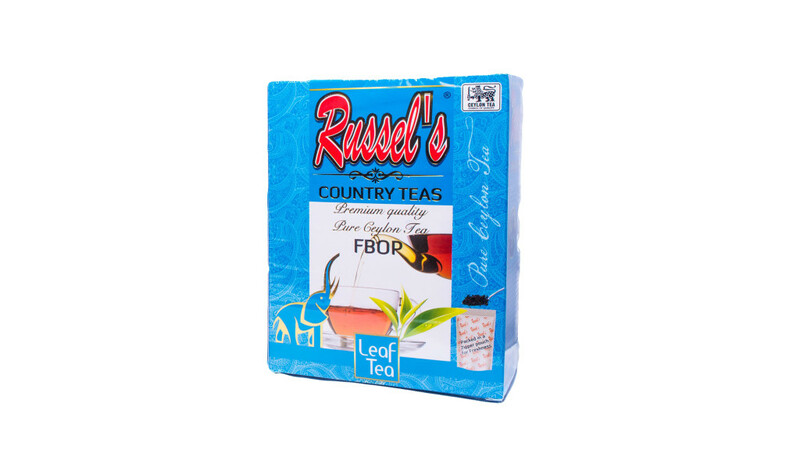 its reputation as a high quality tea. 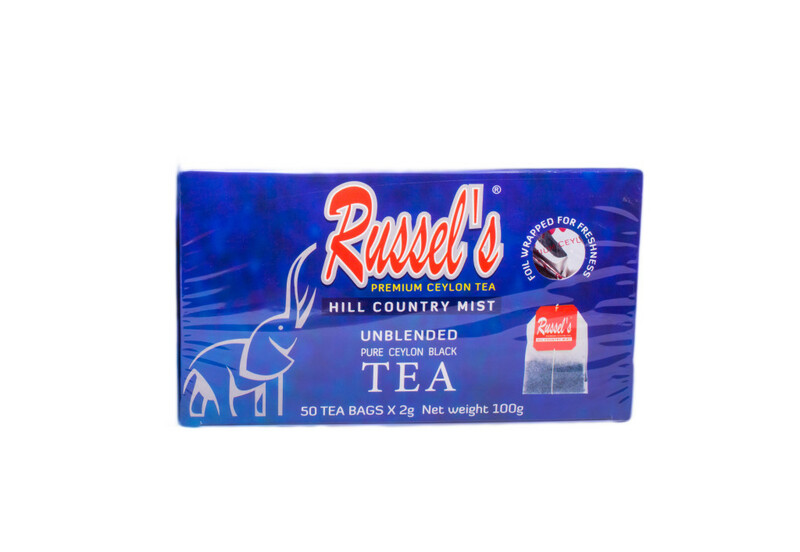 These bags are enveloped in foil which gives our quality ingredients the space needed to release their true flavours in to your cup of tea. 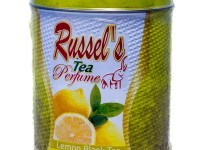 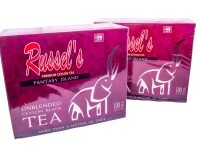 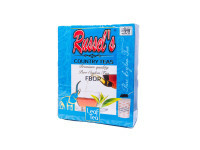 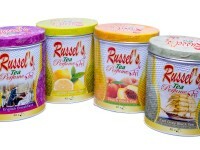 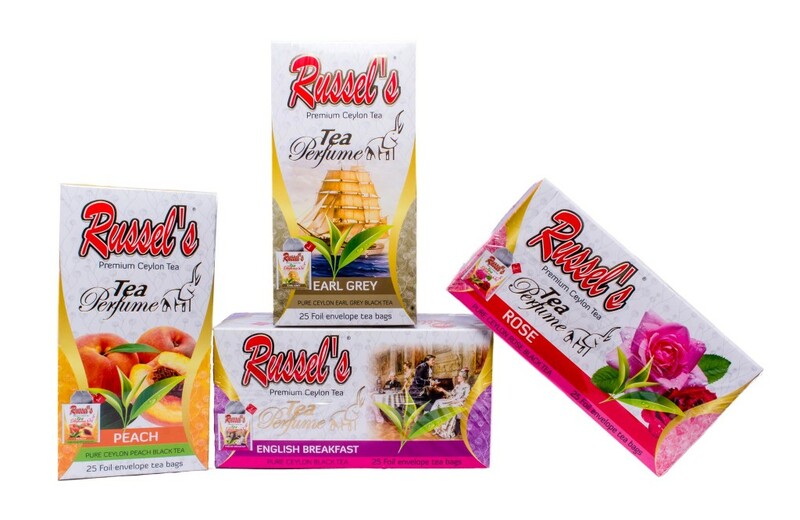 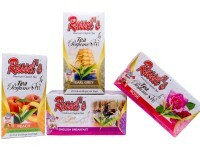 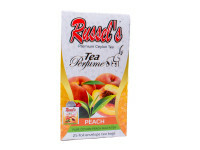 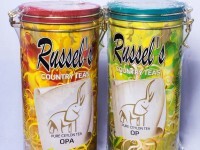 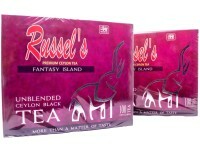 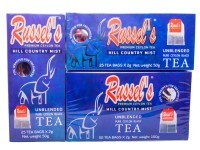 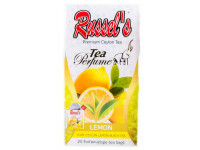 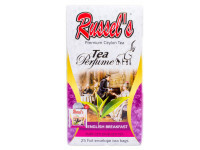 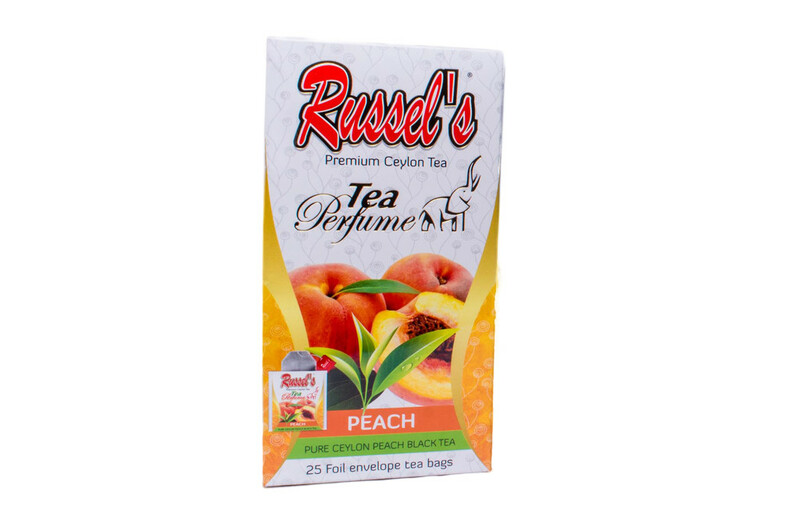 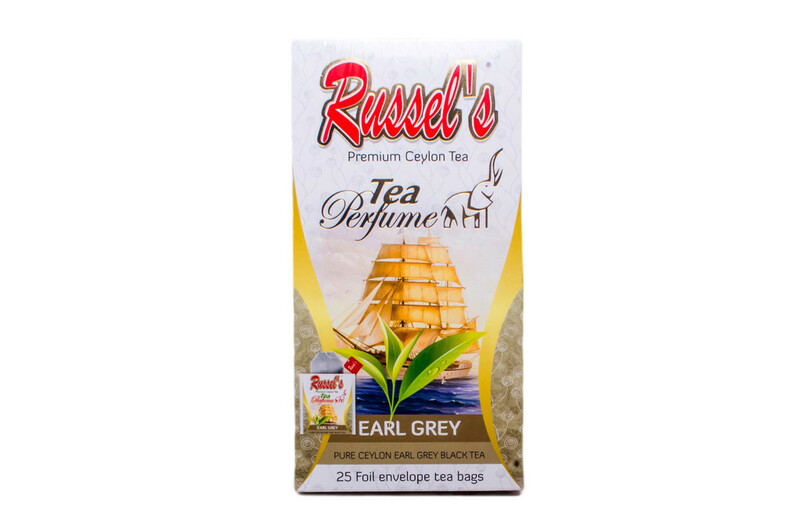 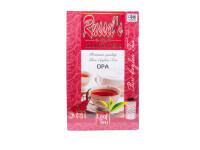 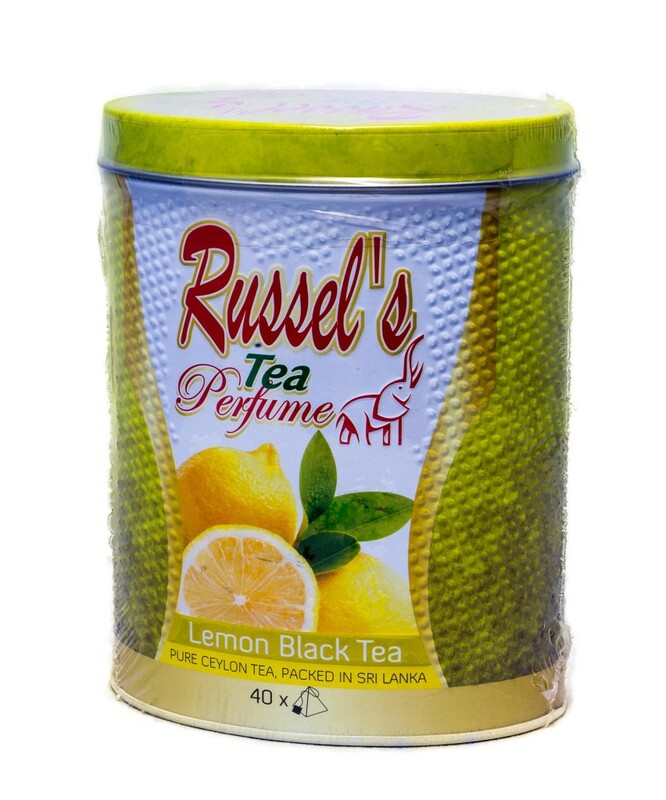 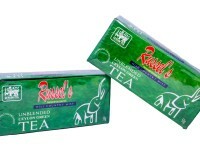 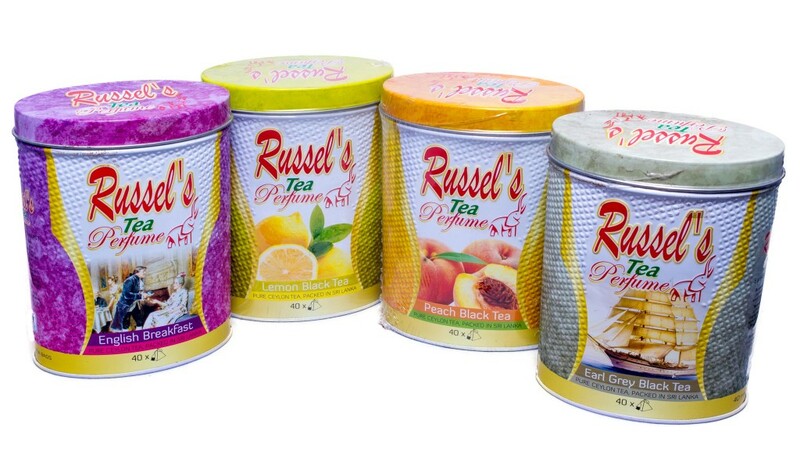 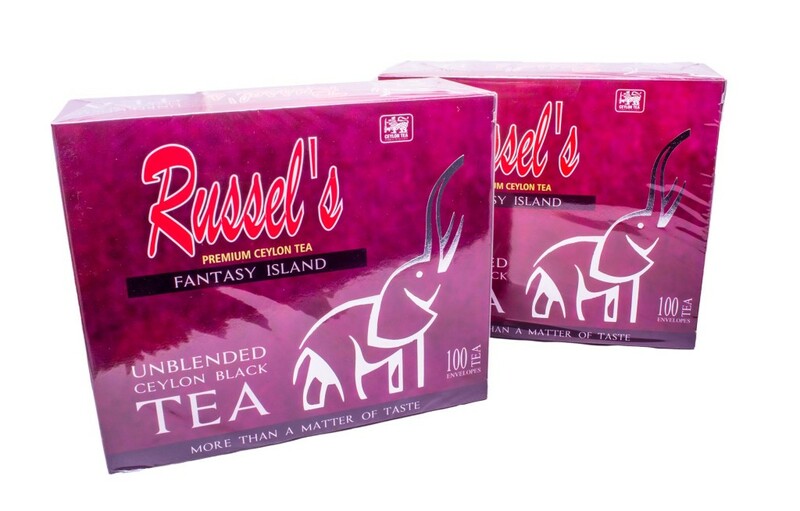 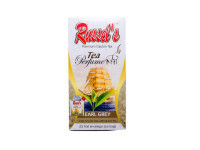 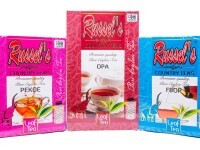 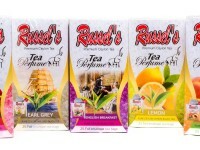 Enjoy your favourite Russel’s Tea Perfume – Freshly brewed, rich in goodness, flavor and taste.